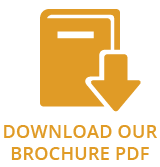 Today, we offer a wide selection of traditional and contemporarywood burning stoves, multi fuel stoves, gas stoves, electric stovesand high-output boiler stoves. 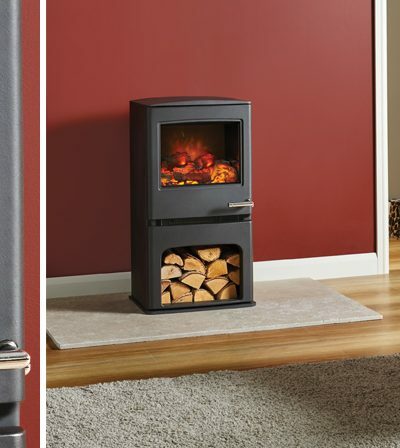 The latest in the range is the electric version of the ever popular Exmoor stove. 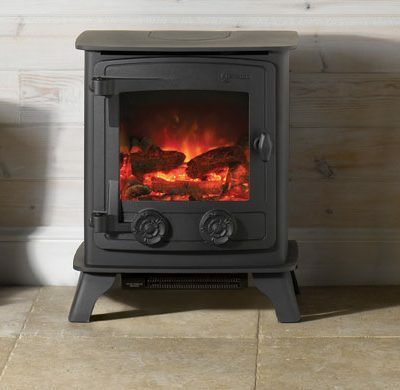 Available in traditional Matt Black, this stove perfectly combines the classic good looks of a wood burner with the ease of an electric stove. At its heart the unique VeriFlame™ technology which allows you to choose from 3 brightness levels and blue or orange flame setting to match your mood exactly – and everything is operated from remote control to save you bending over! 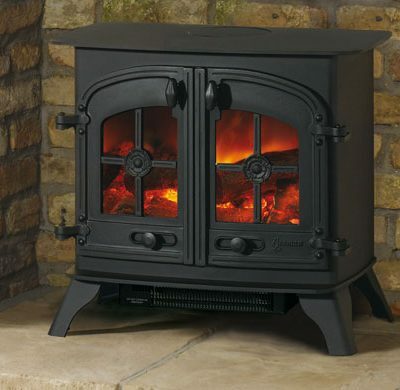 The Dartmoor electric stove uses the same cast iron door and heavy gauge steel body as the Dartmoor gas stove. This electric version of the stove is brought alive with VeriFlame technology. This means you will enjoy a choice of flame and glow effects from a remarkably authentic log-effect fire. The stove has a choice of single or double doors. The heater is discreetly located under the stove and all functions can be operated from the remote control. Increasing the CL5 electric family is the CL5 Electric Midline stove. With the same stunning flame visuals and realistic hand-painted log effect as the CL5, the Midline model combines the smooth, curving firebox with an integral log store for added real-fire authenticity. This modern traditional electric stove, with its Jet Black Metallic finish, curved top plate and subtle detailing, offers a versatile design to suit any decor. 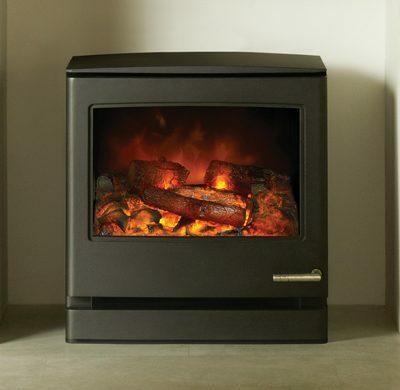 The CL5 Midline stove is also available in both gas and multi-fuel models. Instant glow, instant heat and instant impact – that’s the promise of the CL8 Electric, the largest stove in the family. Like its smaller siblings the CL8 offers three different flame brightness levels including an additional blue flame effect on the high setting.